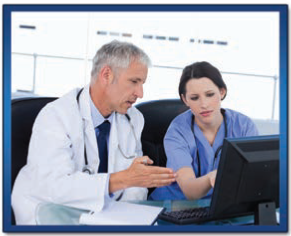 Whether you are a small clinic or a large multi-site healthcare network, Essential Enterprise Solutions, Inc. (EESi) offers a PACS solution to fit your specific operational needs and budget. 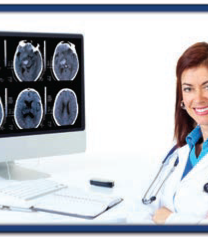 By automating image processing, EESi solutions lower the cost of doing business by improving work flow and increasing the overall efficiency of your imaging service. 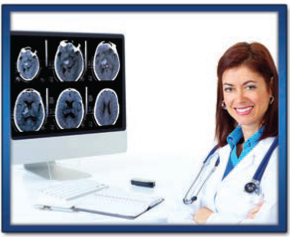 You get enhanced productivity, and you will improve the quality of patient care by making current and prior images instantly accessible through a secure Web interface. 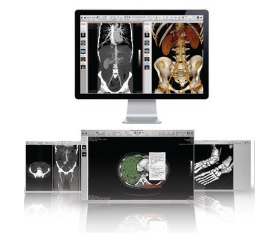 With vast experience in open architecture platforms, storage product solutions, data communications, and Web-enabled access, Essential Enterprise Solutions is uniquely positioned to offer physician practice groups, imaging centers and hospitals flexible, affordable and secure solutions for acquiring, archiving, viewing and distributing digital medical images. 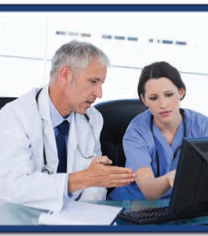 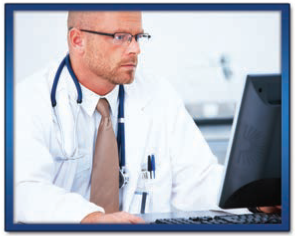 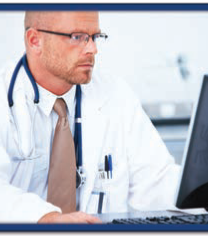 EESi PACS and Archive solutions streamline patient visits and improve patient/physician interaction by allowing providers to diagnose and treat patients more rapidly.